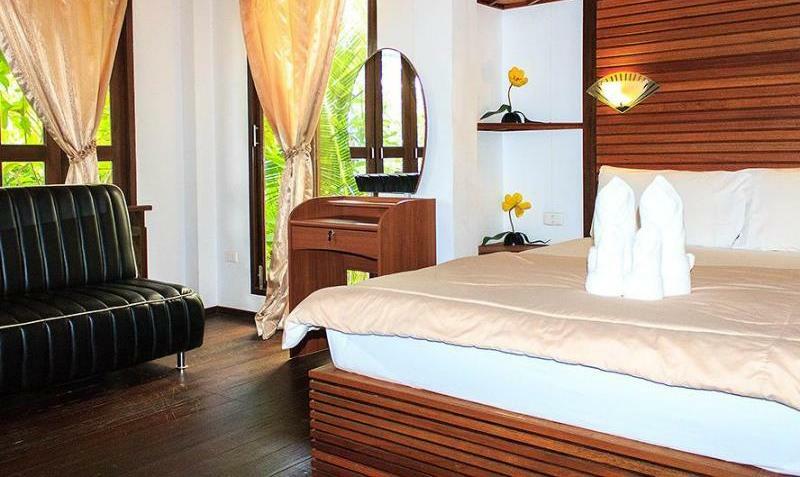 The apartments are separated into three styles: Superior Rooms, Deluxe Rooms and deluxe pool villas. 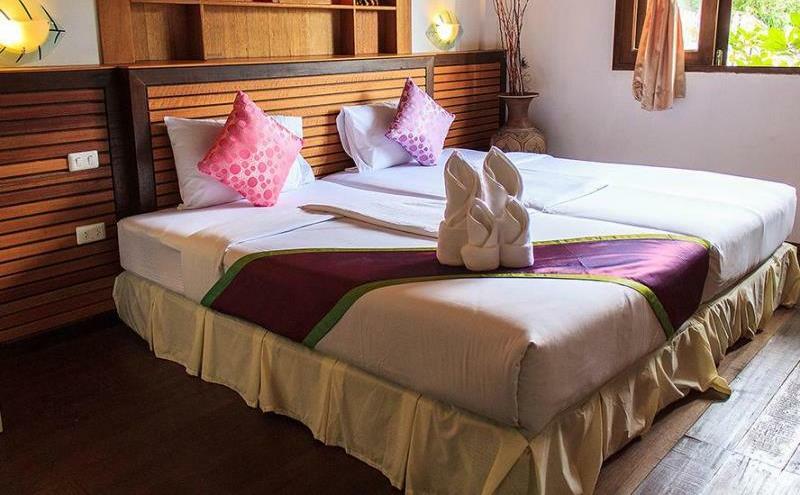 Superior Rooms are an excellent accommodation choice for those who demand the Sasitara signature of luxury and all the conveniences and comforts of modern living. 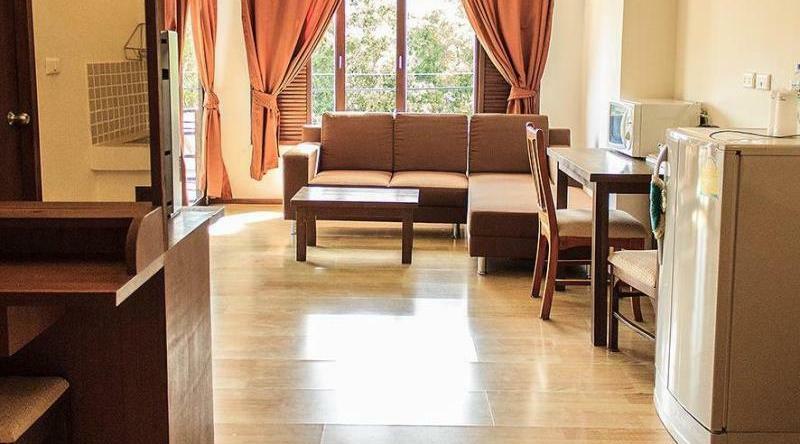 The rooms feature a king sized bed, UBC satellite television, free ADSL internet, sofa, air-con, large sized mirrors, a fridge, sink and microwave and a Western style bathroom with hot water. 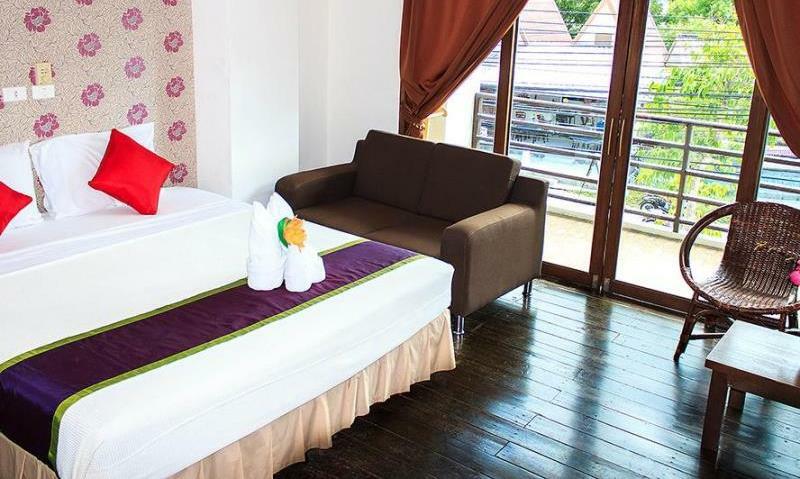 Choose between a balcony with views over Chaweng Lake or of the verdant topical mountain. 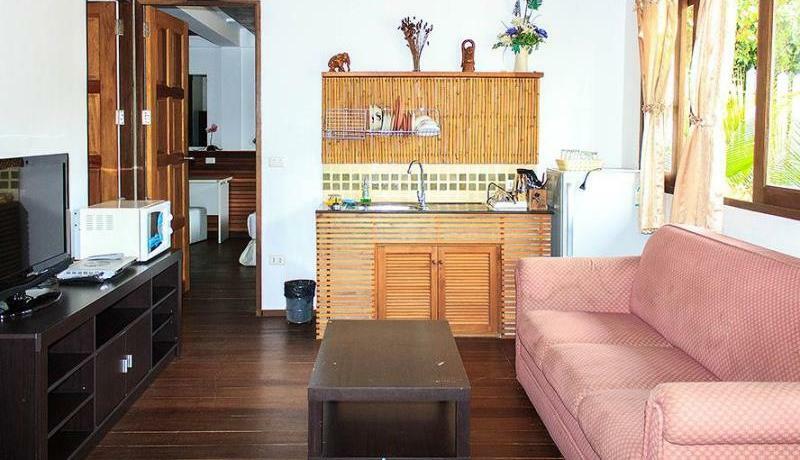 Deluxe Rooms are larger and feature a separate living room area, with the bedroom sectioned off by shutters. 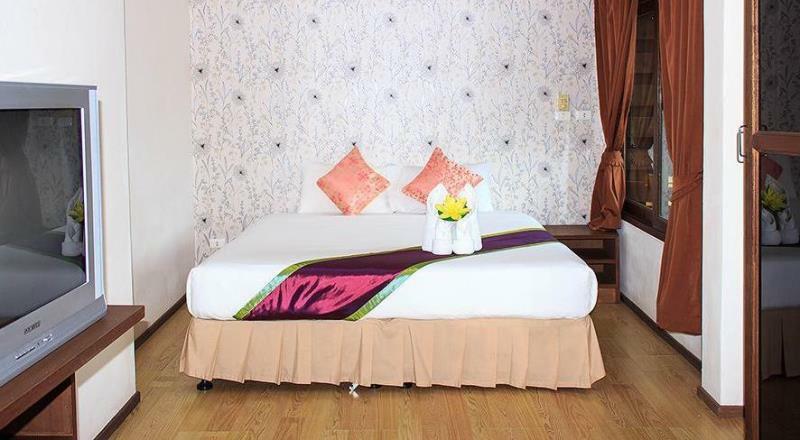 The rooms offer all the space and comfort you would wish for in long or short stay Samui accommodation. These are an affordable luxury option. Deluxe Rooms feature UBC satellite TVs, free ADSL internet, fridge, microwave and sink,a sofa and coffee table, large balcony patio with a view of the lake of peaceful mountain face, pool side balcony, large sized mirrors, air con and luxury Western bathrooms with hot water shower and bathtub.